The Peachtree Podcast is the Official Podcast of the AJC Peachtree Road Race. 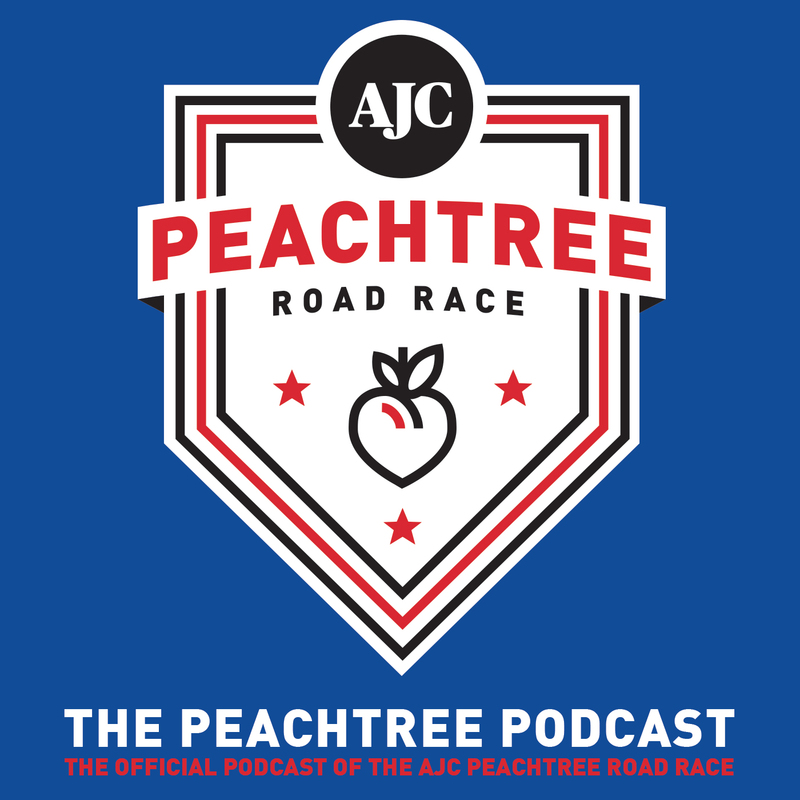 Hosted by Jennifer Perry and Jay Holder, the podcast covers all things AJC Peachtree Road Race from behind-the-scenes stories to training tips. The podcast has something for everyone whether its your first AJC Peachtree Road Race or your 48th AJC Peachtree Road Race. Get episodes in the iTunes store or stream here from Soundcloud.